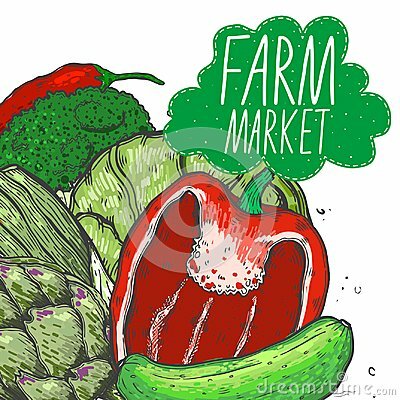 Vector big set of vegetables in a realistic sketch style. Healthy food, natural product, vegetable farm, vegan food, sports nutrition,harvesting festival. Vintage illustration.